Owner Contract with Easy Payment Plan. 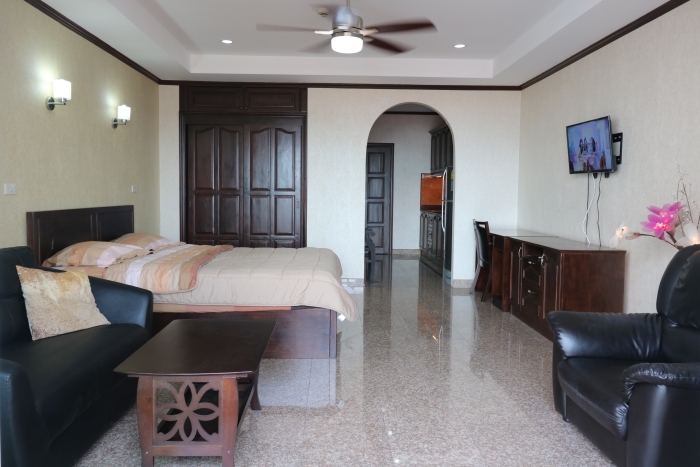 There are many people who would like to buy a condo in Pattaya but do not have sufficient funds yet to make a purchase, need to sell their existing home first, or a number of other reasons. We offer a solution that is unique for Pattaya and does not require a bank loan which is difficult if not impossible to qualify for in Thailand (as a foreign national). For many a rent to own a condo option may be the best option because of the available easy payment plans we can offer our clients. In some cases a down payment of 30% may suffice with easy monthly payments. In reality this means that a condo buyer may be able to purchase a one million baht condo for 300,000 Baht and make easy monthly payments. Maybe you want to purchase a 4.5 million Baht condominium but you only have 3.5 million - 1 million will be financed. 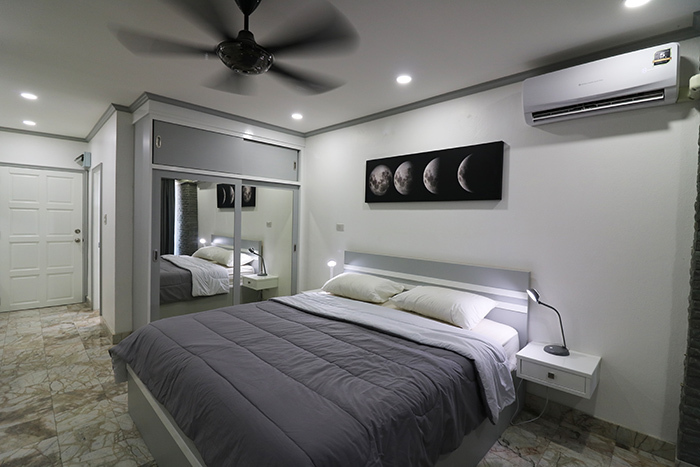 If you would like to know more about Rent to Own a Pattaya condo or you already have a particular condo in mind please contact us by filling out the form below.